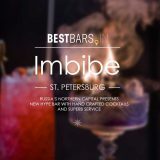 We provide a list of the most trendy bars, pubs, cocktail lounges, cafes, and nightclubs in the city. 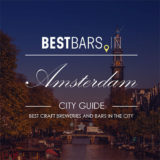 We can assure you, that you are going to enjoy your Amsterdam drinking experience. 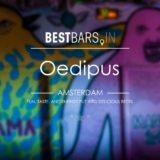 Amsterdam is a unique city. 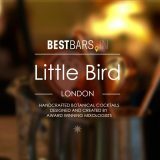 Being fairly small in size it offers a great variety of drinking establishments from traditional Dutch bars, Irish pubs, sport-bars to the most extravagant and chic cocktail lounges to suit every taste. 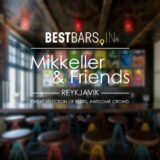 At BestBars.in we care about your experience. 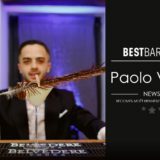 This is why we picked the best bars that offer outstanding service and unique experience to their customers. Going out with your friends or colleagues? Looking for a perfect place for your first date? Having a bachelor party or a girls night out? You have come to the right place. Check out these amazing venues below. Cannot find what you are looking for? 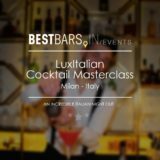 Get in touch with BestBars.in Team and we will provide you with a personal advice! Brouwerij Het Ij was the first brewery in Amsterdam that started producing ales. Cafe Tapmarin – cold beer, quality food, nice music, and good people in trendy Amsterdam neighborhood. The Tara is an international pub with tasty food, great drinks and stunning interior in Amsterdam city center. 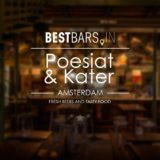 Krijn Ijburg – a family oriented restaurant with relaxing atmosphere, tasty food, and classy drinks. 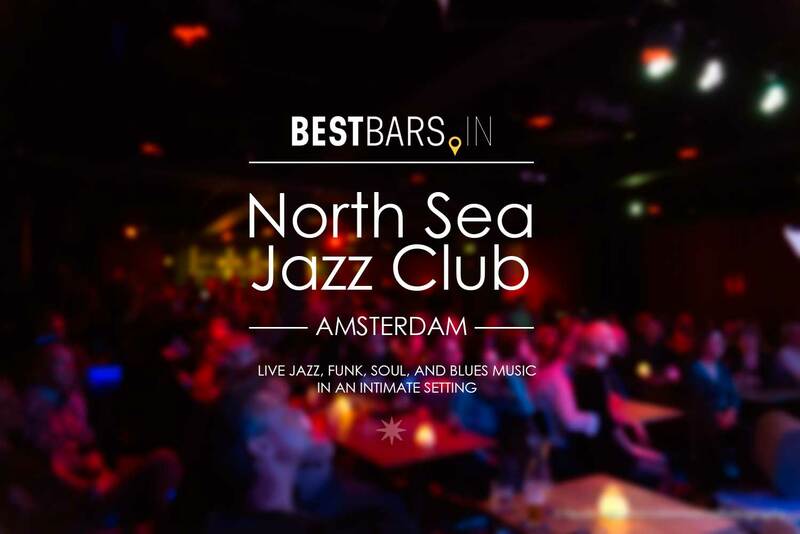 North Sea Jazz Club is the place to enjoy great food and drinks accompanied by live jazz, funk, soul and blues music in an intimate setting. 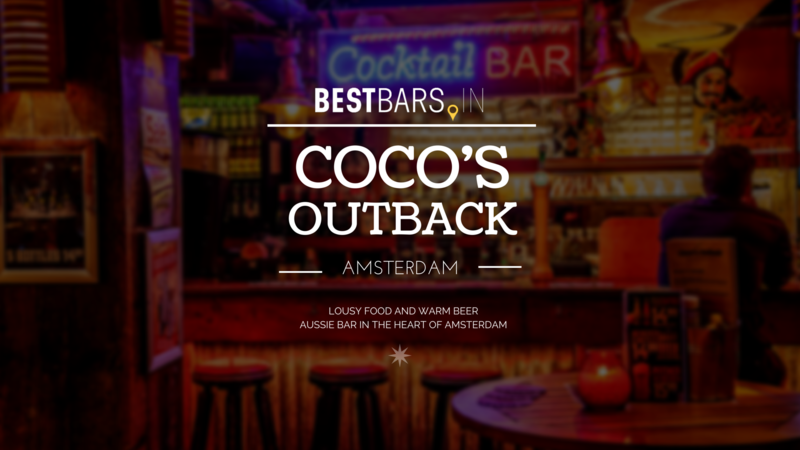 Coco’s Outback – first aussie bar in the heart of Amsterdam. 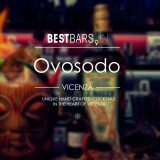 Laidback place with great variety of drinks and food, great deals and crazy parties throughout the week!